The average expense for Castle Canyon Assisted Living II is around $6,800 per month. The Chandler average for this type of care is about $6,066. The average expense in Arizona is approximately $5,239, which is below the national average of $5,718. 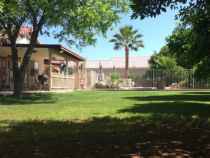 Situated in the Rancho Del Verde neighborhood of Chandler, Arizona, Castle Canyon Assisted Living II provides senior living in a caring community for seniors. The area this community is located in is heavily populated, including approximately 69,810 residents in the zip code. It is a mostly middle class area, with an average per-family income of $57,304. They are located near by many local amenities, including healthcare facilities, retail shopping, and churches. There are 44 churches within four miles, including Faith Church of Valley, Agape Fellowship Gospel Church, Church of Jesus Christ of Lds, and Vineyard Christian Fellowship. There are 6 drug stores within 1 mile of the facility. They are also only 2.9 miles from Mercy Gilbert Medical Center. 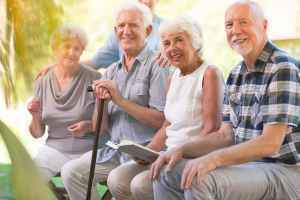 Castle Canyon Assisted Living II offers many care options, including nursing home care and dementia care. 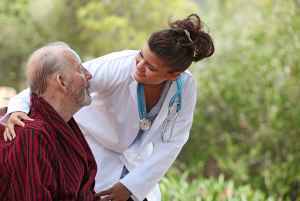 They can care for residents who can not live by themselves and who require a high level of monitoring and medical care. 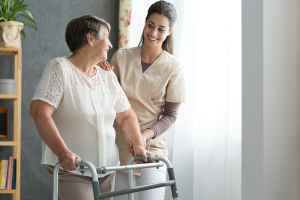 They can also accommodate residents who are at any level of Alzheimer's Disease and who have trouble with day-to-day tasks, and who require special assistance on a regular basis. This residence features multiple meal choices such as low sodium options. In addition, they offer a myriad of personal services like dry cleaning service and assistance with paying bills. They also offer a few different health services that include help with medication, vision care, hearing care, dental care available, and general assistance with personal care.